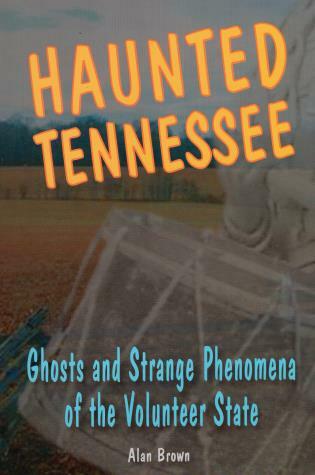 Ghosts seem to be everywhere in Tennessee, from the bucolic small towns to the weathered historic districts of its metropolitan centers. Readers will encounter the spirits of the Battle of Shiloh, the Fiddlin' Snake Man of Johnson County, Andrew Jackson at the Hermitage, Hank Williams at Ryman Auditorium, and Elvis Presley at Graceland. Strange creatures are also featured, including Bigfoot, the famed Wampus Cat, and the legendary Bell Witch. Alan Brown lives in Meridian, Mississippi, and is a professor of English at the University of West Alabama.